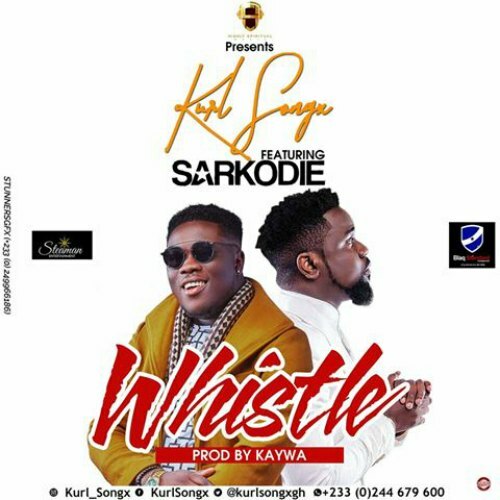 BUY “Kurl Songx – Whistle” Available On iTunes / Apple Music. Man of the moment Kurl Songx follows up his hit single ‘Jennifer Lomotey’ with another potential banger titled ‘Whistle‘. 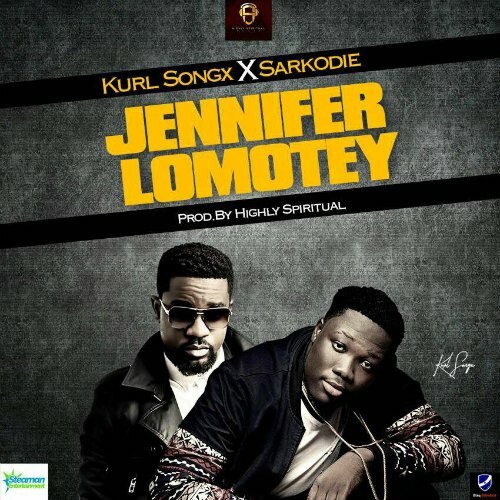 He once again calls on Sarkodie (who was on Jennifer Lomotey). Kaywa again produces this new tune.